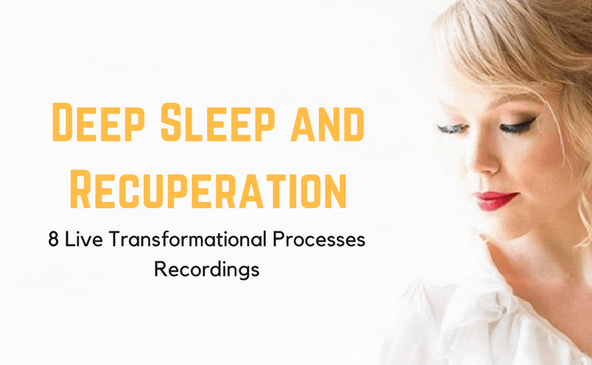 Sleep fast, deeply and peacefully with these 8 Transformational Processes Recordings. Each track is created, synchronized and recorded to help you quickly fall into an instant calm and have a quality sleep. This transformation is about allowing your subconscious mind to go fetch your deepest heart’s desire while you sleep. Yes, that’s right. 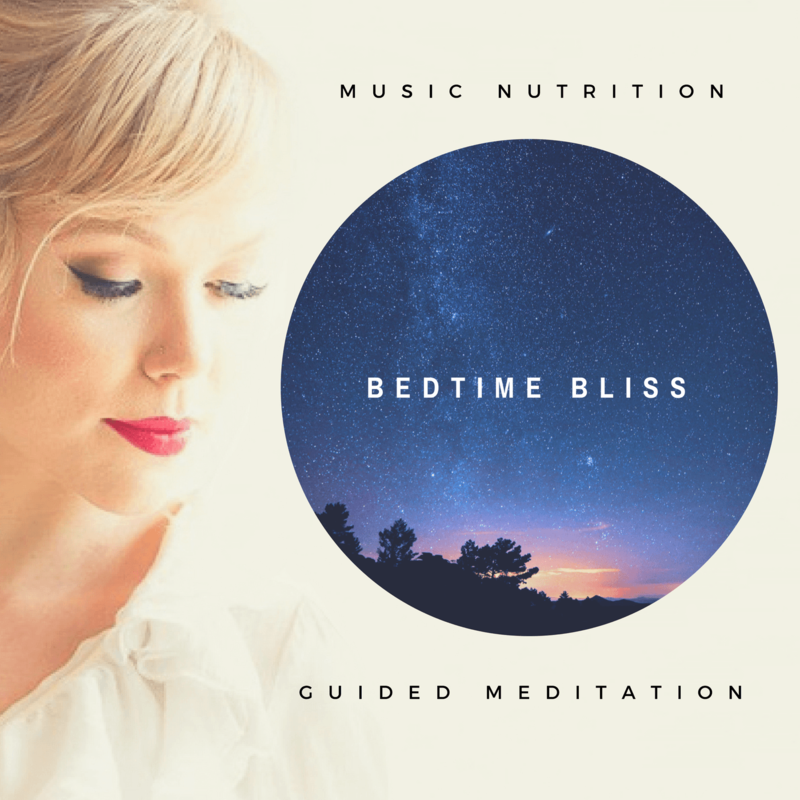 Your subconscious mind is always working for you and with the power of this short bedtime bliss script, you will fall asleep with a smile on your face and with your body. mind and spirit co-creating with your higher self and subconscious mind that which you are ready and worthy of receiving. This transformation is about overcoming overwhelm. This is about letting go of needing to fix anything at all. Just allow transformation of overwhelm to occur as a by-product of this process. An opportunity to surrender everything you have been holding, everything you have been challenged by and even the need to get things right. Allowing residual stress to fall away. Connect to your belly breath. Let go of needing to be there for everyone else and all the responsibility you feel. Power down track when you know you only have ten minutes to go deep and relax. Use this before falling asleep or during a lunch break to meet your nervous system and give your body a chance to recharge and revitalise. Power down over 20 minutes of bliss. Give permission for your body to shut down. letting go of the to-do list and create focus, clarity, relaxation and recuperation all at once with this powerful transformation. This transformation is about allowing true trust in life to navigate you. Yes, you’ve got this. Life has you. 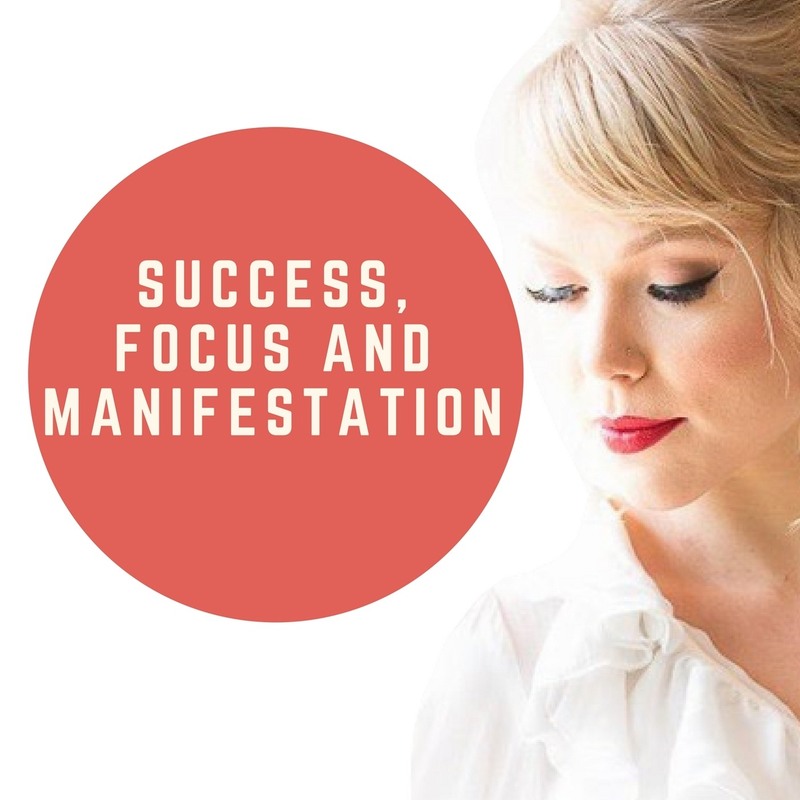 If there is a part of you that feels you have disconnected from your instincts and trusting them then this is an invitation to tell your unconscious and subconscious self to go fetch and revive that instinctive self now so that it can serve you to relax and live life without doubt. Turning down the volume on doubt and allow your essence and a deep instinct for life prevail. Allowing the authority of your instinctive self to step in and turning its volume right up and living with a renewed trust in life! Creating evidence of results with every breath you take. This transformation is a process to allow and receive the biggest life force into your body to flow in and out freely with ease, peace and grace. The breath itself is a powerful tool for transformation. Use this process to transform tension, pain or just to allow your body intelligence to send healing to the part of your body that needs it most. Use this to settle any surface level tension or anxiety and take the edge off any stress. Just keep letting go as you relax deeper and deeper with the gentle guided instructions. Welcome life and gratitude on a whole new level and from this place of such peace surrender your deepest desires and watch them flow into your dreamscape and reality. This is the place for possibilities to thrive. Perfect for: everyday anxiety or stress, falling asleep in bliss, tension and worry that does not seem to have a known source. This transformation is for those who feel like they have lost themselves in everyone else life or meeting everyone else needs. Give yourself back to you now. What kind of decisions and choices would you make if you had all of you onboard to live the life you really want. Yes, I give myself back to myself. Yes, I give me back to me. During sleep time, much of our energy is spent processing the energy output of how much we give to others. 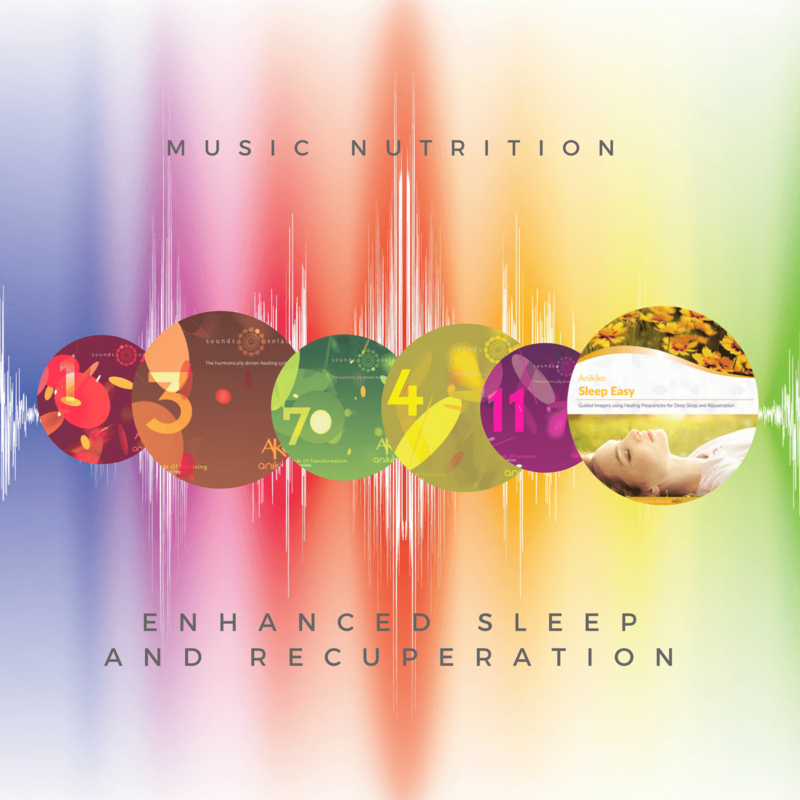 Recuperation and the quality of sleep are highly influenced by what is being processed. When you are ready to reclaim yourself, you are allowed on all levels to bring to your awareness all the aspects situation and scenarios where you are still giving yourself away. Releasing old contracts. The parts of you that just give and give without ever really seeing a worthy return. No fixing. Just evolving the old aspect of your ready to complete and let go of old contracts that no longer serve. Perfect for: poor boundaries, people pleasing behaviours, social awkwardness, not knowing what you need or feeling completely lost as to what may fulfill or nourish you, feeling exhausted from plotting yourself in every direction. Disclaimer: This recording is live and unscripted. The audio quality is not a studio quality so keep in mind, it’s the content that will be at most benefits for you not the quality of the recording. This LIVE recording was made during the facilitated process of groups and individuals. We focus on great content.